It's time to prepare for Halloween and all scary things that are about to happend. One online casino that love holidays and scary stuff is Betspin. At this online casino the preparations for Halloween has already started and you are invited into all fun that is going on in the casino right now. 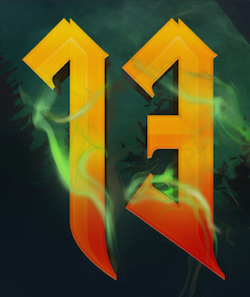 Betspin is arranging a 13 day long promo with daily offers that includes lots of valuable free spins. All free spins that Betspin give away are totally free from wagering requirements and this is really something that players loves! So, what are you waiting for! Login to Betspin to start claim all daily offers and preper yourself for the best Halloween ever! 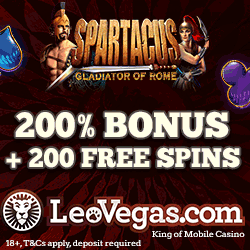 Every day during the on going promotion at Betspin you can claim free spins on scary slotmachines. To claim your daily free rounds you just have to follow some instructions. This includes making a deposit of at least €25 during the day and then wager the amount in the casino one time or more. This procedure will qualify you for the daily 20 free rounds that comes without wagering requirements. Betspin will pay out the free rounds to your account the following day around 3 pm. The campaign spins that you can claim daily are valid for you in five scary slots from the game producer Netentertainment. These slots are Ghost Pirates, Zombies, Blood Suckers, Dracula and of course Mythic Maiden. Just open the slot you prefer in order to play for free with a chance to win real cash! If you use the offer daily during the promotion you will collect no less than 260 free rounds. Just make sure you have already claimed the welcome offer at Betspin cause only depositing players can use the daily offer in the casino. 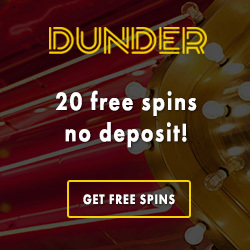 Claim daily free rounds at Betspin! As the Halloween promotion wasn't good enough there is an additional campaign going on at Betspin right now. Every weekend you can play for cashback in the casino. You can get up to 10% cashback up to €50 by playing for real money in the casino between Friday to Sunday. Your earned cashback will be paid out to your account the following Monday by 3 pm. This promotion is running to the end of October so make sure you use the offers to get some of your losses back at Betspin. 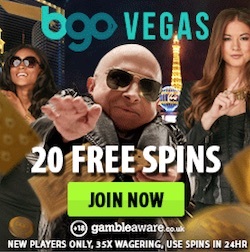 If you're not a member of this casino yet you can easily become one by register. 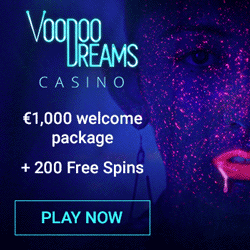 All new players are offered up to 100 free spins and €200 in bonuses!